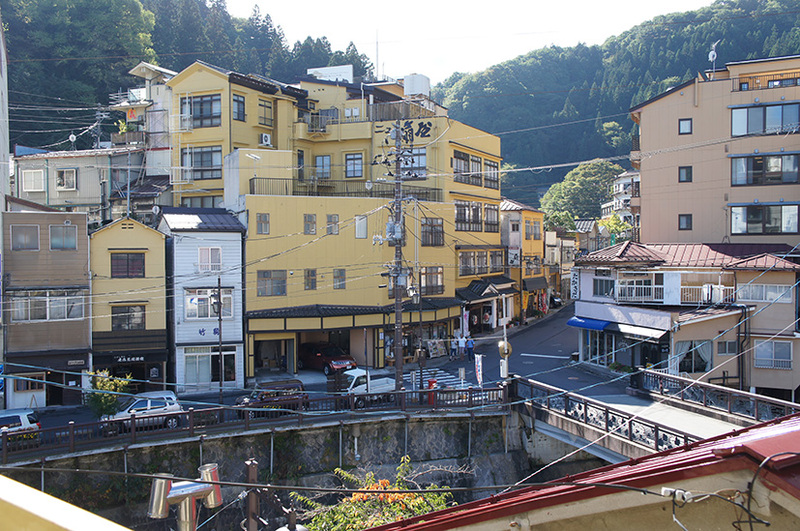 Tsuchiyu is a small own near Fukushima city. 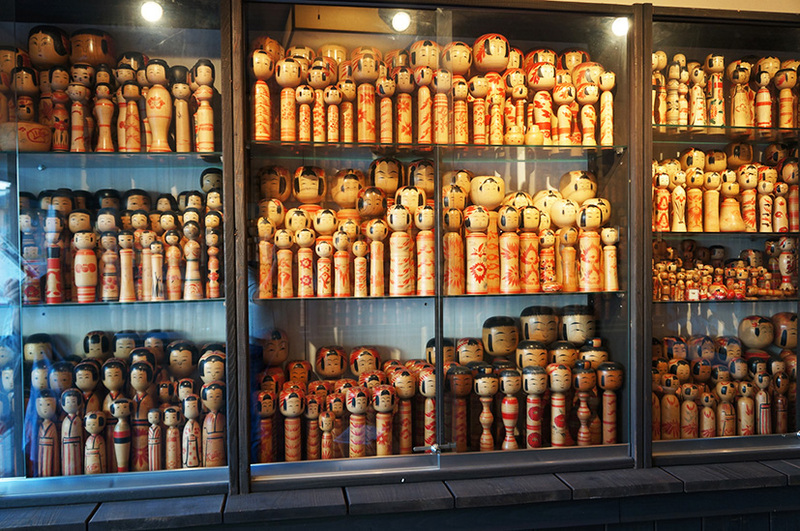 Kokeshi (wooden doll) making is well known as a folk art. They are very beautiful. 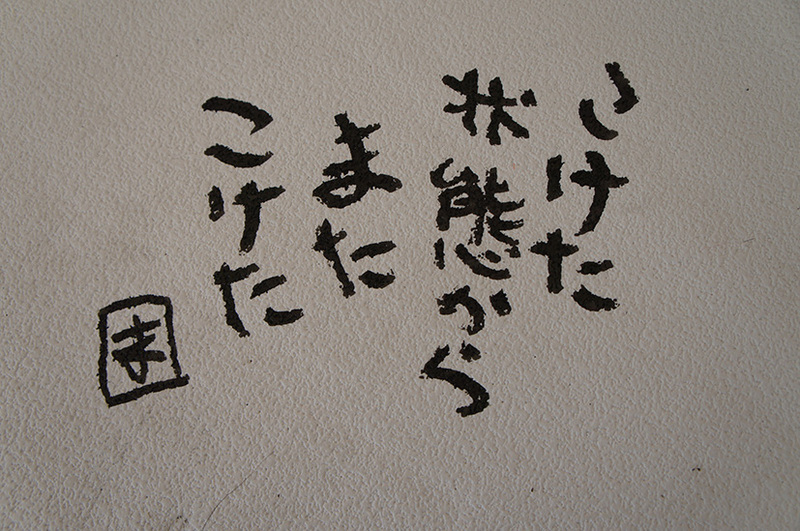 The exhibition, Tsuchiyu Arafudo Art Annual 2013, was realized. (http://arafudo.net/en/) I could not find the reasons why this project was in Thuchiyu by the presented works, though a few works related directly to Tsuchiyu. 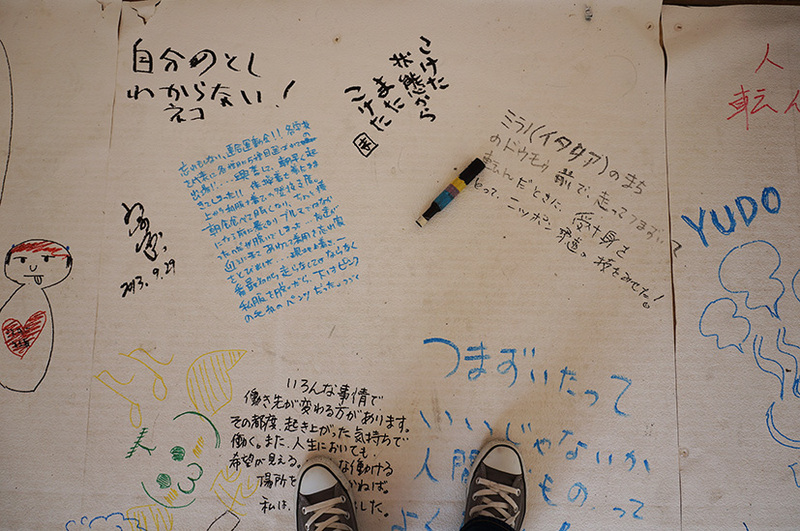 Only I liked a part of an installation that the visitors can write something on the floor about their experience of that we get problem and overcome it. The idea comes from that Kokeshi (normally Daruma) gets up after falling down. I fell down again from the state I had fallen down. I know the organizer of Tsuchiyu Arafudo Art Annual, i met him once in my hometown in 2012 because he organizes similar kind of Art festival there. He told me that Tsuchiya area detects miraculous low level radioactivity in Fukushima region. 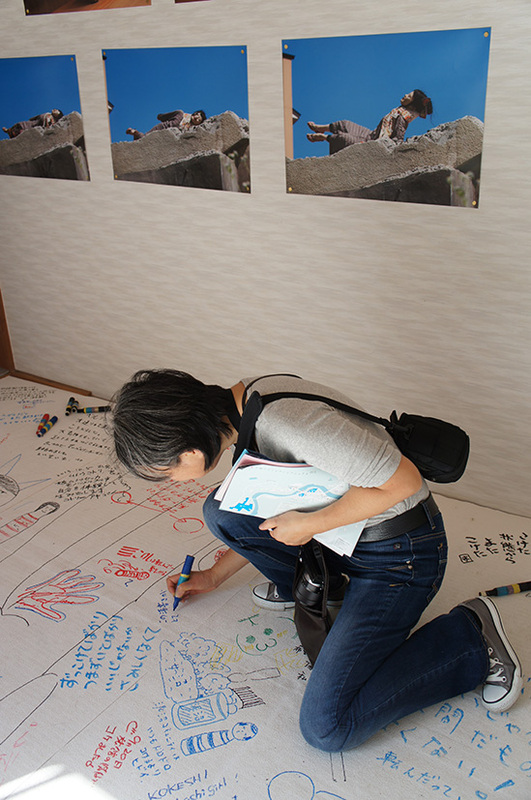 It might be possible to create a communication platform in between artists coming from outside and local people in Fukushima. which is brilliant idea. I think the importance of Tsuchiyu Arafudo Art Annual is its presence, faster reaction to catch attentions from outside.